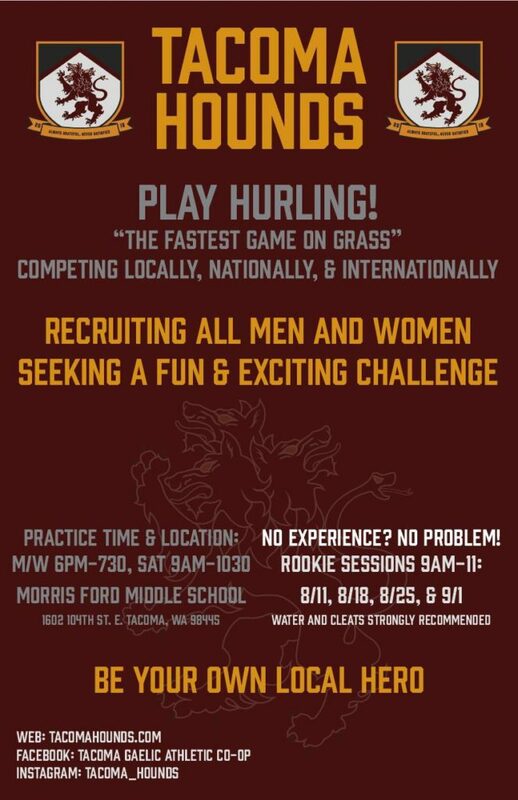 Tacoma Hounds’ Hurling and Camogie Rookie Days will, over the course of four weeks, teach the fundamentals of the national sport of Ireland—the fastest game on grass—hurling! These events are completely free and all equipment will be provided. Athletic wear and soccer cleats are recommended. 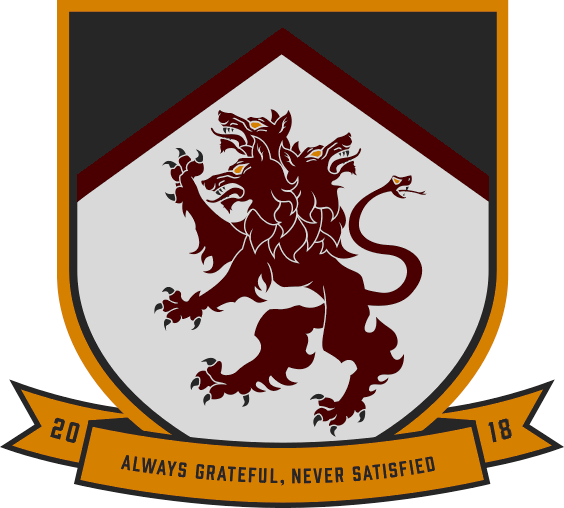 Each week will introduce a new aspect of the game and will build on the previous session. To participate it is not required to attend each session, but it will make for a better experience.